Melissa’s journey into bodywork began when she became a licensed Massage Therapist. Her years as a Massage Therapist led her to master various bodywork techniques in an effort to find more effective long term results for her clients. It was during this time that she was introduced to the Fascial system and the understanding of Structural Integration. Structural Integration views the body as a whole unit and works with it as a holistic, interconnected system. It was the perfect, missing puzzle piece that Melissa was looking for in regards to long term results for her clients. Being a Structural Integrator allows Melissa the privilege in assisting you to shake hands with your body and help you find your natural structural alignment which in turn will promote ease, space, and comfort in your body for a quality, pain free lifestyle. 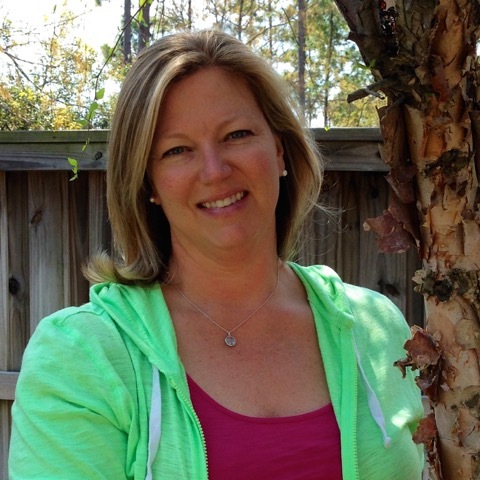 Melissa resides in and runs her Structural Integration practice in Fairhope, Alabama. Please feel free to contact Melissa for more information or to set up an appointment.